Biomedics Toric Contact Lenses are designed to correct your astigmatism to give you high levels of vision in all situations. Exceptional comfort and a patented lens design provides greater stability. Includes a light blue visibility tint to aid handling. 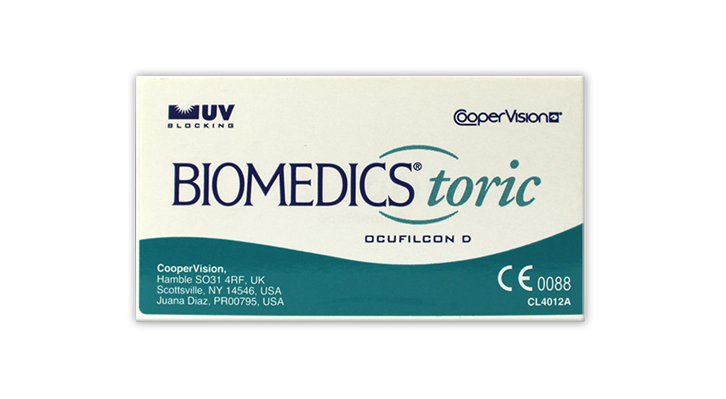 Be the first to write an online review of Biomedics Toric and share your thoughts on this product with other shoppers!